Eagle Rock are delighted to announce the release of two films by John and Yoko, Imagine and Gimme Some Truth. 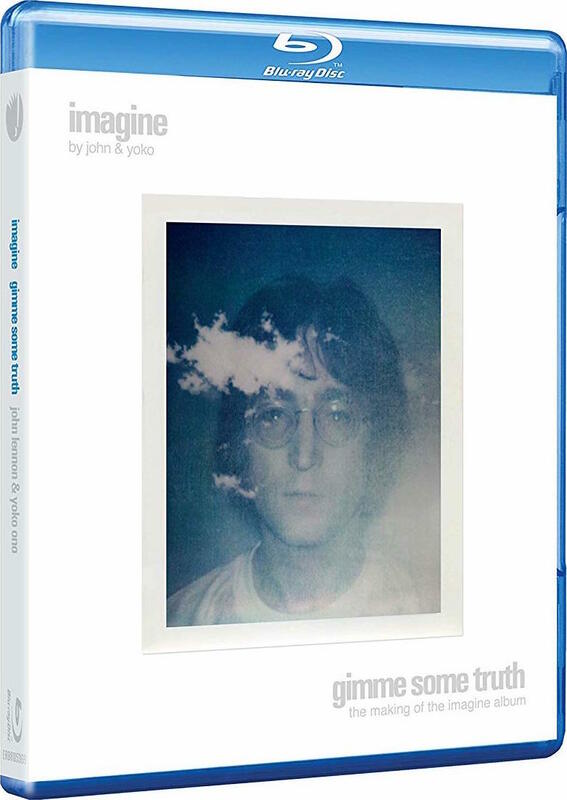 Both films, which focus on the Imagine era, have been hand restored frame-by-frame from the original film reels into HD, and their soundtracks have been remixed in glorious 5.1 surround sound, and remastered. Includes exclusive, never-before-seen bonus content on DVD and blu-ray. This is the first time both films have been commercially available at the same time. 12. What's That In The Sky?